To preserve the Hungarian Komondor with the temperament of a bold, devoted, independent, self-sufficient guard dog, complete with its characteristic imposing strength, unusual and serviceable corded coat, and its general soundness and dignified bearing. 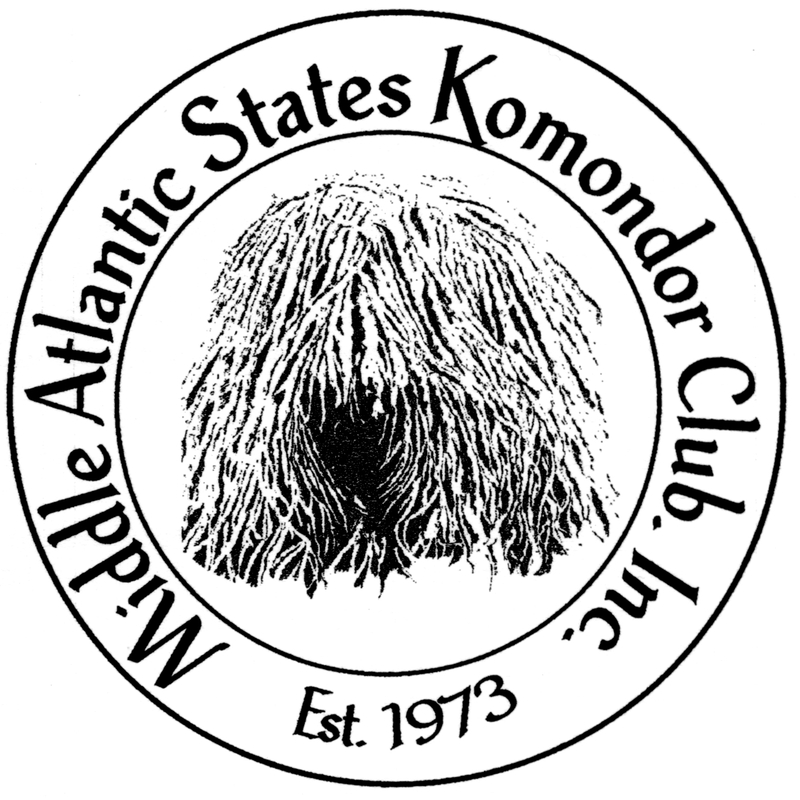 To be an organization which will speak and act in behalf of fanciers of the breed, and which can be called on, along with other organizations of people interested in the Komondor, to contribute ideas and express opinions especially when the time comes to consider any revisions of the A.K.C. Standard for the breed. To facilitate communication between Komondor-owners, primarily by keeping records, especially lists of owners and dogs, which will be made available to all who ask for them, and to collect and distribute news to members. To supply information on the breed which will assist prospective owners, most especially including forthright descriptions of breed size, coat, and temperament as a formidable guard. To provide assistance to owners in caring for their Komondors, in as many areas as we can. We should be able to cover maintenance of the coat, training, diet, and various problems peculiar to the breed. To encourage the showing of Komondors in both breed and obedience at A.K.C. sanctioned shows and matches so there will be proper exposure of the breed, and so the best stock will have the benefit of the expert opinion of A.K.C. judges; and to provide help for the novice both directly and through the holding of match shows. To encourage the public to buy from breeders, and to discourage the sale of Komondor-puppies to pet stores and puppy mills. To discourage the breeding of Komondors for such purposes; and to educate the prospective owner about the risks involved in buying Komondor-puppies from such establishments or sources. To provide assistance in welfare cases, especially to assist in finding appropriate homes for Komondors in need of new owners.